For the owners of one of the latest MacBook models supporting HiDPI resolutions, all icons in Cyberduck are now updated with an additional higher resolution. Many graphics have been overhauled by Dietmar Kerschner for this occasion. You can give it a try in the latest beta and snapshot builds. 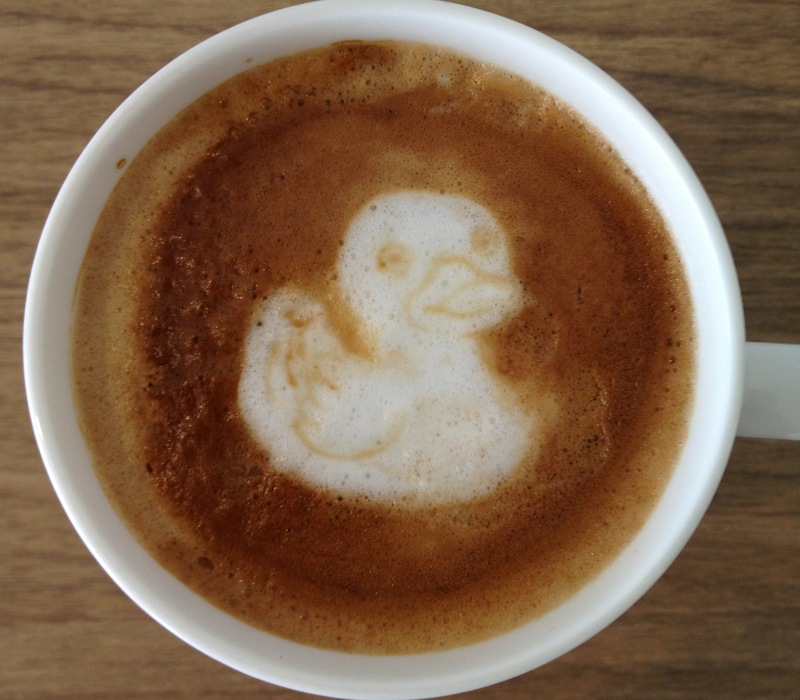 In related news, Yuko Honda yesterday posted a Cyberduck latte that we love!